From Rickey Smiley Morning Show.com We are so sad to report the death of Kidd Kraddick, host of the nationally syndicated radio program “Kidd Kraddick in the Morning” and co-host of the TV show “Dish Nation.” Even though Kidd Kraddick and his team were based in Dallas and “The Rickey Smiley Morning Show” broadcasts from Atlanta, the personalities frequently connected with each other on “Dish Nation” as you can see in this video. It is with a very heavy heart, that I am sending you this e-mail. It has been confirmed that Kidd Kraddick passed away today in New Orleans at a golf tournament organized to raise money for his beloved Kidd’s Kids charity. He died doing what he loved, and his final day was spent selflessly focused on those special children that meant the world to him. Twentieth Television and the team at “Dish Nation” are heartbroken and deeply saddened by the loss of a great talent and friend. Our thoughts and prayers are with his family and his longtime radio crew during this very difficult time. 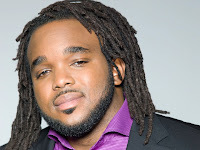 We are all shocked and saddened by Kidd’s untimely passing. At this time, we ask that you respect our privacy as we mourn and grieve our family’s tremendous loss. We send our sincere condolences, and will keep his family, friends and fans lifted in prayer. 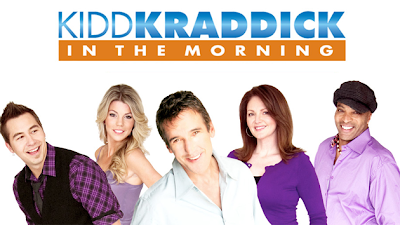 Find out more about Kidd Kraddick right here.